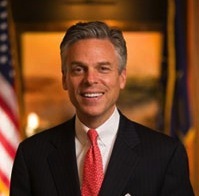 Jon Huntsman Jr is a politician. 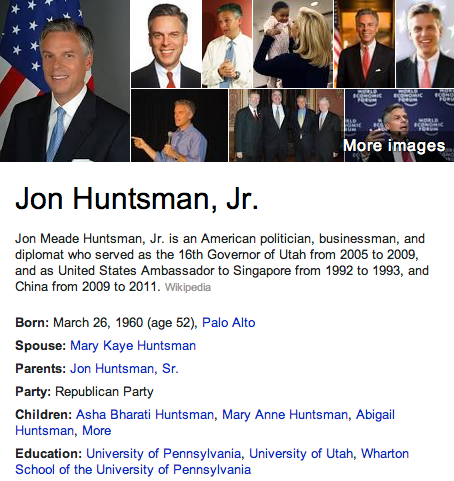 He was Governor of Utah, Ambassador to China under Pres. Obama, and a Republican Presidential Candidate in 2012.